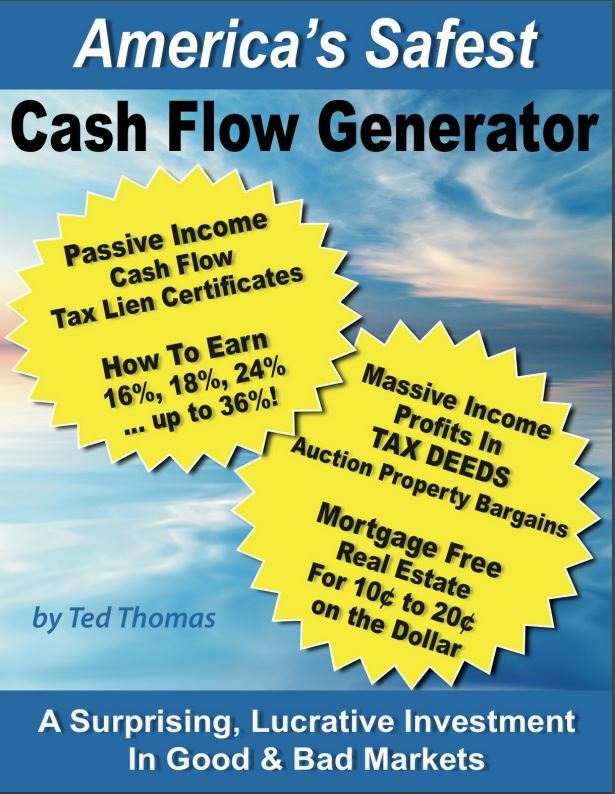 Thanks for requesting a Free copy of Ted Thomas’ book on creating cash flow with tax liens certificates. Please enter your name and email address below to receive instant access. Enter your name and email address below for instant digital access. Please enter your cell phone number if you’d like to receive the link via text.